Join Us!!! 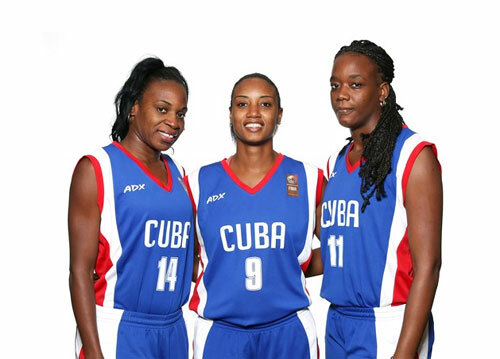 We are looking for someone to help us cover Cuban basketball. Please send us an e-mail.